Happy Wednesday! Half way to the weekend! 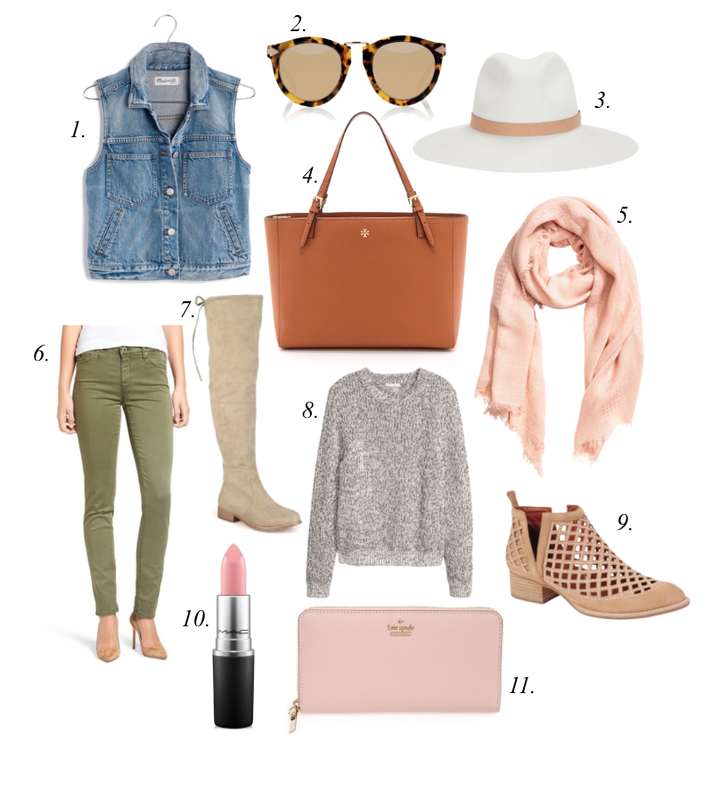 Here are some of my favorite fall things. I hope you have a great rest of the week!